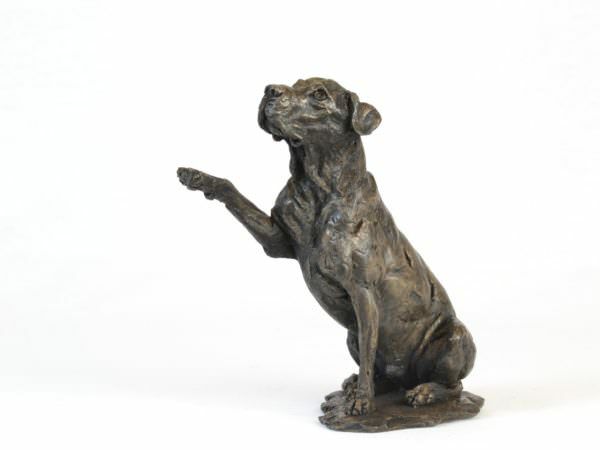 Tanya works in Foundry Bronze, Bronze Resin (known as Cold Cast Bronze) and ceramic. 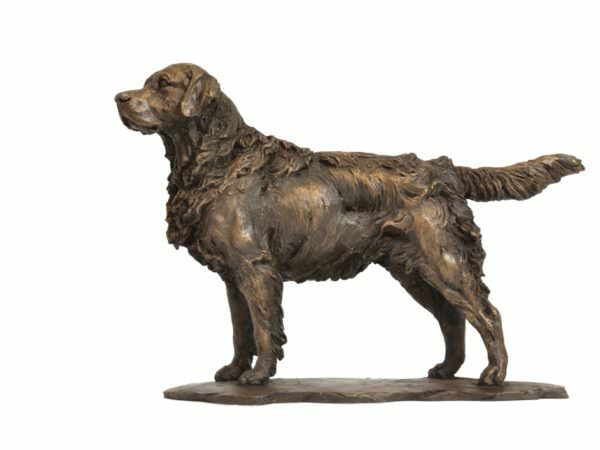 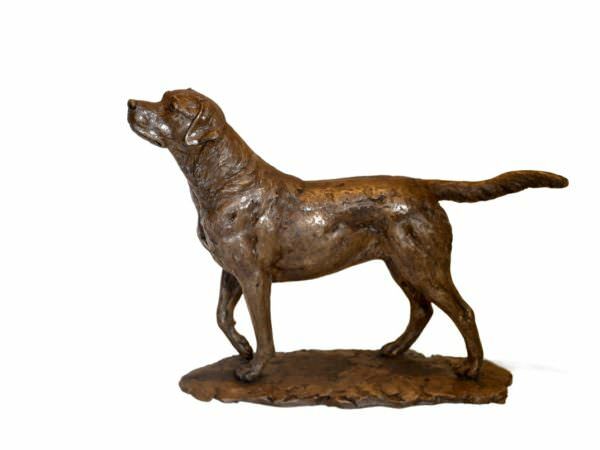 She is best known for her animal sculptures, and is becoming particularly well known for her dog sculpture. 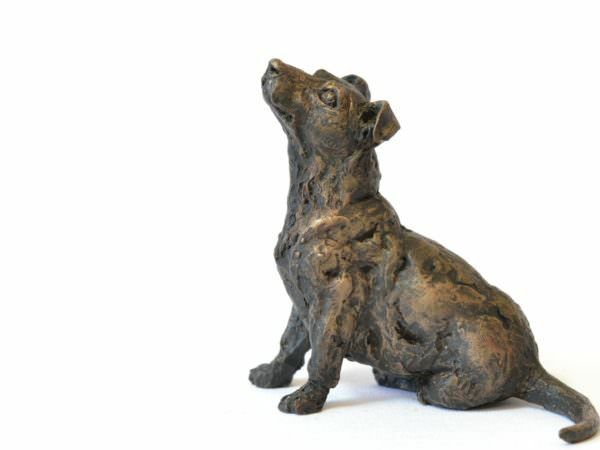 For either sales or commissions please contact the artist. 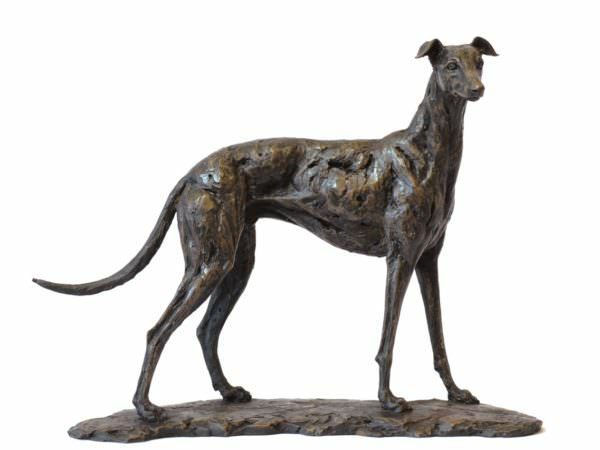 On contacting the artist for commissions, discussions will take place on subject, size and location, after which an idea of price will be given and a maquette showing the idea can be made. 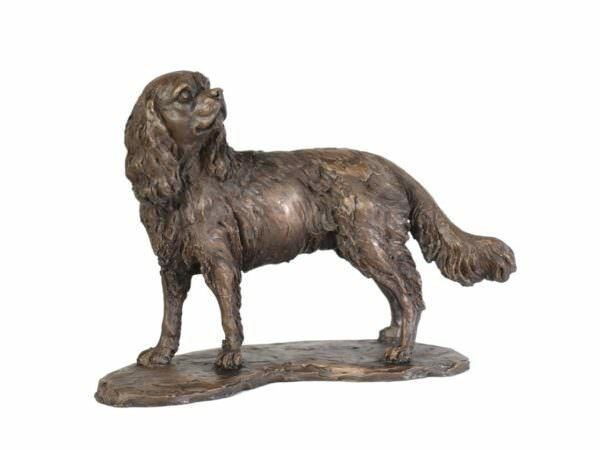 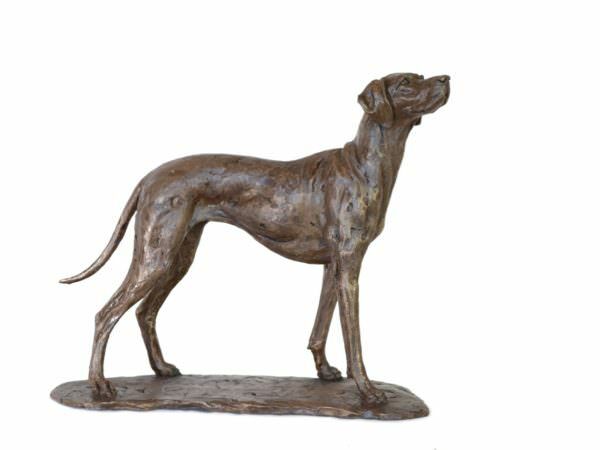 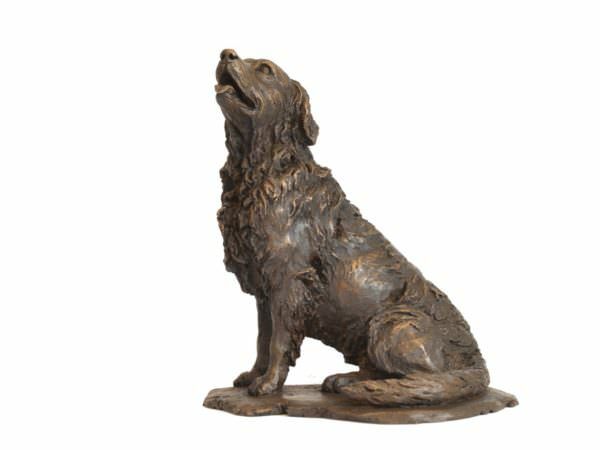 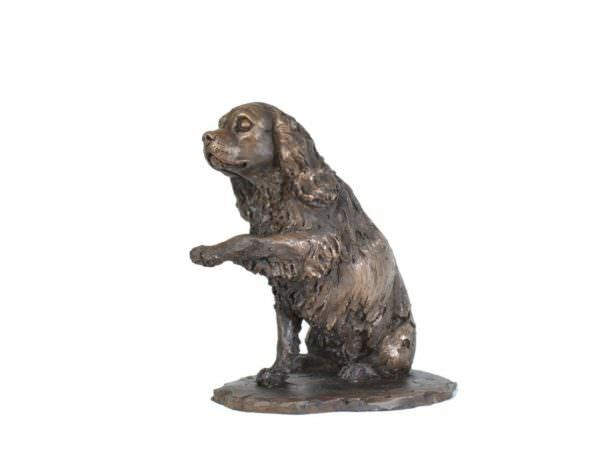 Please note that prices for dog sculpture may change annually.